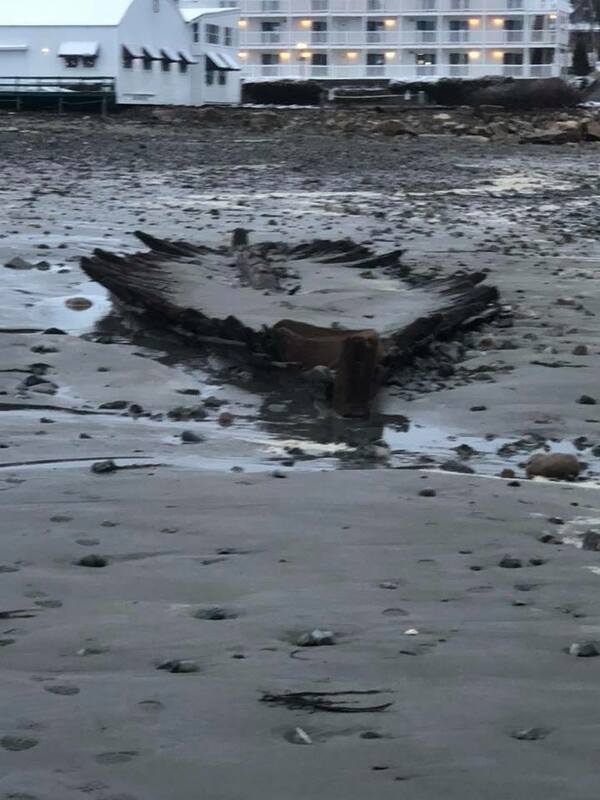 The recent nor’easter that struck the eastern coast of the U.S. last week revealed something on a New England beach that has been glimpsed only about once a decade for the last 60 years: the remains of a shipwreck that could date back to the Revolutionary War era. 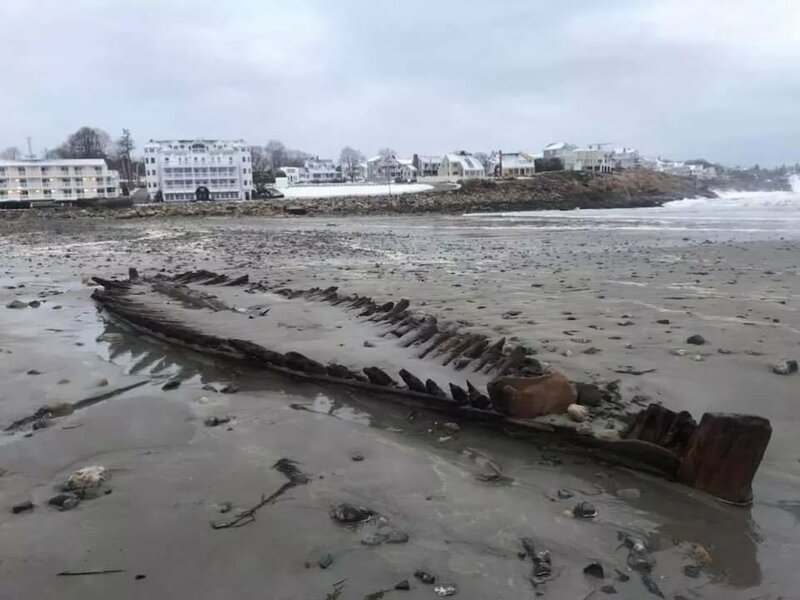 Receding waters sucked away by the storm at Short Sands Beach in York, Maine, exposed the shell of the vessel, which a member of the York Maine Police Department photographed during a morning run and shared on Facebook on March 5, 2018. Only the bottom of the battered old shipwreck has survived, and it has appeared intermittently whenever powerful coastal storms draw away the water and sand that usually bury it from view. The wreck is thought to be at least 160 years old; it was first glimpsed in 1958, but it wasn’t examined and identified until another storm uncovered it in 1980, when a team of archaeologists determined that it was a “pink” — a type of flat-bottomed, highly maneuverable sloop — built during the Revolutionary War era and commonly used for fishing or cargo transport. 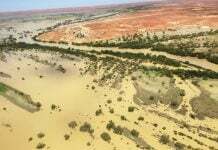 Usually, the boat is submerged under 6 or 7 feet (1.8 to 2.1 meters) of water, and it was last exposed by storms in 2007 and then in 2013. Last week’s “bomb cyclone” revealed not only the ribs of the boat, but part of its underside as well. The shipwreck’s historical significance has been noted by the Maine Historic Preservation Commission, which mapped the crumbling boat frame and identified the area as an archaeological site. 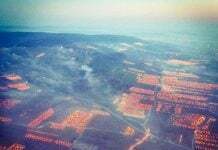 “A major dig would be a useful and interesting thing to do — probably just to look in more detail at the ship’s structure and construction, since small artifacts and cargo are probably gone,” Arthur Spiess, a senior archaeologist with the Maine Historical Preservation Commission, said. However, this shipwreck is one of 67 wrecks in the area, and limited local resources mean that there are as yet no plans for its excavation.